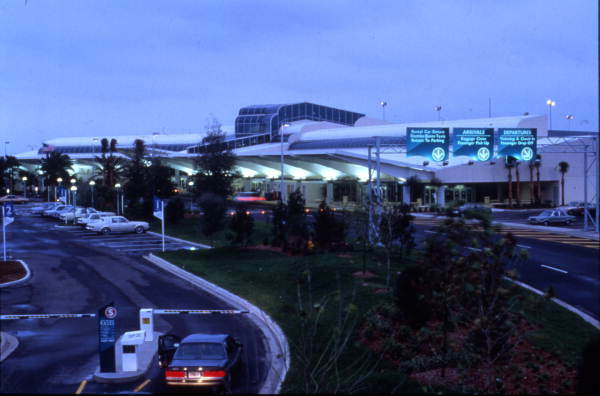 Orlando International Airport, also known as MCO airport, is the second closest to Port Canaveral. Located 45 miles west of Port Canaveral in Orlando, Florida, which is approximately a 55-minute drive, Orlando International Airport is one of the biggest airports in Florida and services the central Florida area. 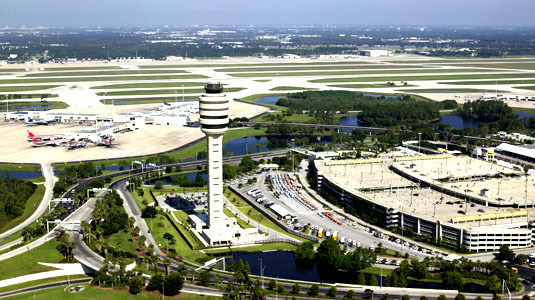 Thanks to its proximity to Walt Disney World and Universal Orlando, Orlando International Airport is served by over 40 airlines with more than 800 flights per day and offers non-stop service to more than 75 destinations in 27 countries, as well as dozens more destinations in the U.S. and Canada. Orlando International is the perfect choice for domestic travel or international connections. Many cruisers on their way to Port Canaveral choose to fly to Orlando International Airport. With Orlando InterPlex Destination Services you can plan your trip using a private car service or a luxury limousine. For your airport transportation to any airport near Port Canaveral choose one of the comfortable vehicles Orlando InterPlex offers. 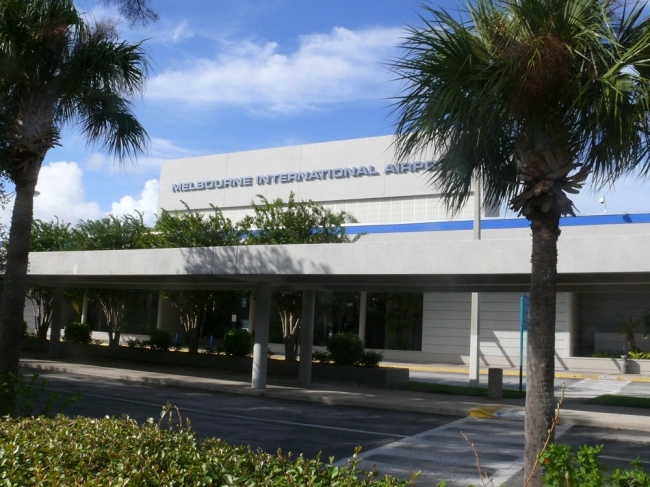 The third airport near Port Canaveral, Florida is Orlando Sanford International Airport (SFB). Known as Sanford Airport, it is located approximately 60 miles northwest of Port Canaveral in Sanford, Florida. The airport features separate domestic and international terminals, each featuring shopping and dining options.The domestic flights are provided by Allegiant Air which serves 30 cities across the United States via Sanford Airport. Orlando Sanford is also a United States destination for Iceland Express and Iceland Air that offer flights to and from Reykjavik, as well as Direct Air, Vision Airlines and SST Airlines. SFB provides several direct flights from over 30 popular cities around the world, which makes it a popular and viable alternative to Orlando International Airport. If you need quality Port Canaveral airport transportation, choose one of our services. InterPlex can cover your needs with professional airport transportation, car or limo service. Orlando Melbourne International Airport (MLB) is the closest commercial airport to Port Canaveral, Florida as it is located less than 30 miles south of the port, on the mainland. The airport is served by two major commercial airlines: Delta Air Lines, which flies nonstop to Atlanta, and US Airways, which offers nonstop flights to Charlotte. 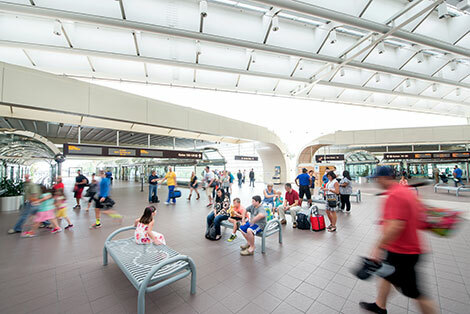 Thousands of passengers travel via Melbourne Airport every month, many of them are Port Canaveral cruisers who choose this small but full service airport over Orlando International Airport for its convenience. If you need professional transportation from Orlando Melbourne International to all Port Canaveral hotels or terminals, choose services offered by InterPlex Destination Services. We provide quality airport transportation and limo services that will help you enjoy the best of your stay in Florida. A smaller, less crowded option than Orlando International, Daytona Beach International Airport (DAB) is 74 miles north of Port Canaveral in the popular Daytona Beach, Florida. Conveniently located to provide simple and rapid access to the Eastern and Central Florida areas, Daytona Airport features service from US Airways-American Airlines and Delta Airlines, which offers cheap direct flights to Charlotte and Atlanta. With an average of 12 arrivings a day, Daytona Airport is among the least crowded airports near Port Canaveral. InterPlex Destination Services provides professional Port Canaveral, Florida airport transportation between all Orlando airports and the six cruise terminals of the port. InterPlex also offers private car services and luxury limo services to Port Canaveral and any destination in the surrounding area.